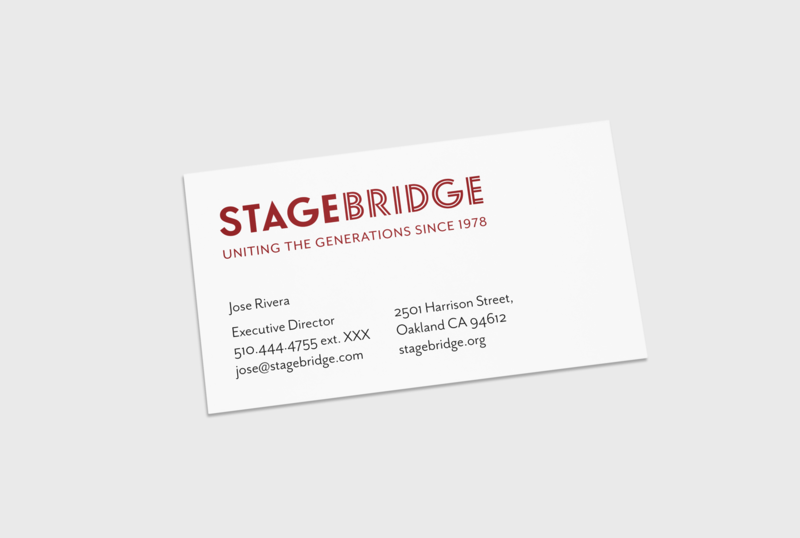 Stagebridge is the nation’s oldest and most renowned theatre company of older adults. They provide essential creative programs to older adults and intergenerational audiences, and produce performances that showcase the rich and varied experiences of older adults. 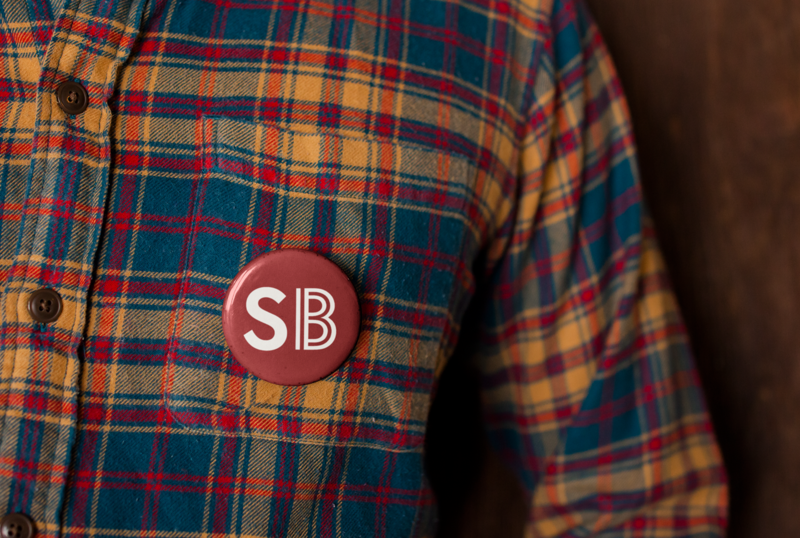 Stagebridge approached TBD* with the idea to create a more inspirational, consistent identity for their company. 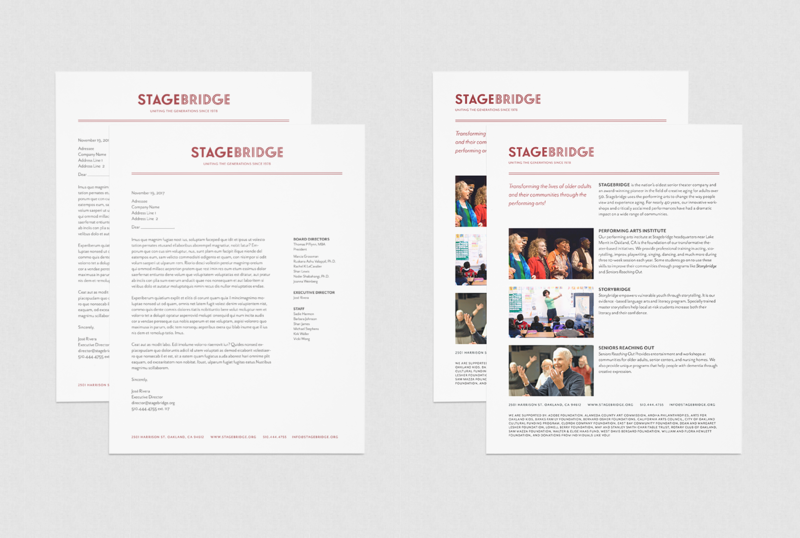 We designed the identity to support the celebratory and lively nature of Stagebridge’s work, performances and students.